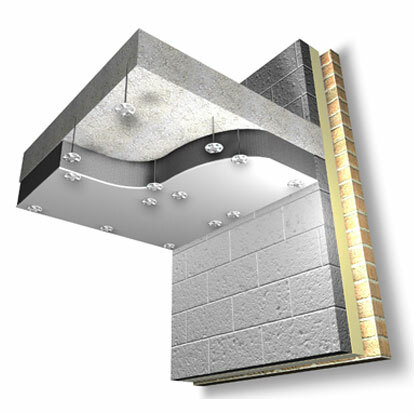 SoffitLiner is an innovative weather resistant panel, which is designed to insulate an exposed concrete soffit. 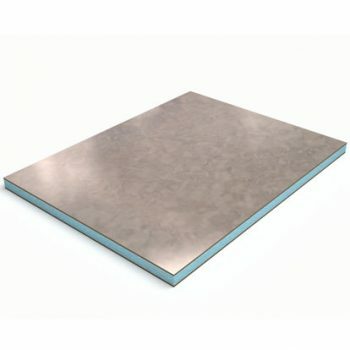 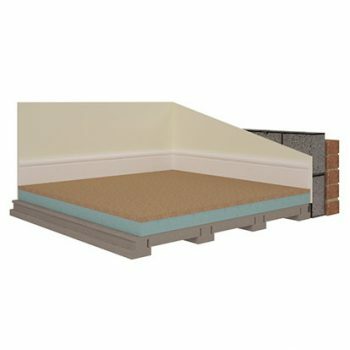 The SoffitLiner range consists of High Performance Insulation faced with a Class ‘A1’ Cement Particle Board. 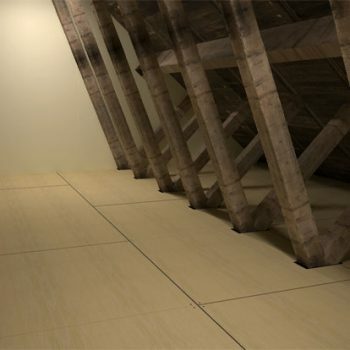 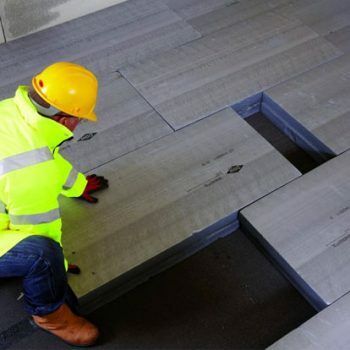 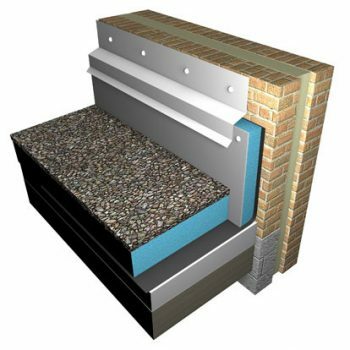 The boards can be used to upgrade the energy efficiency of semi-exposed concrete decks for new build or refurbishment projects, such as underground car parks and other similar applications. 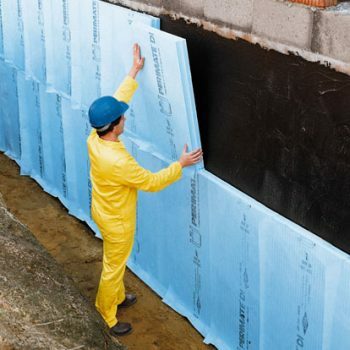 Comprising XEnergy XPS Insulation faced with a Class ‘A1’ Cement Particle Board.